Canadian singer-songwriter Avril Lavigne will be releasing her eponymous fifth studio album. It will be released under Epic Records, two year duration of recording that was finally completed last July 2013. The entire track listing of the album has not been released yet, but two singles has been revealed since April. The first single Here's to Never Growing Up was released with mixed reviews and it will be followed by Rock N Roll scheduled for hard release on August 27, 2013, with a premiere release on July 18. 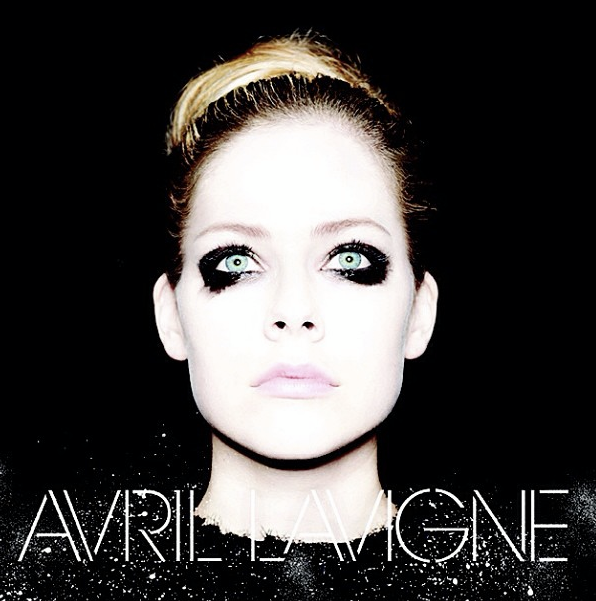 Checkout this new album cover of Avril Lavigne's self-titled fifth studio album. I don't know about you but this does remind me of the Lady Gaga's single cover for Applause. To get the feel of the album, listen to the first single Here's to Never Growing Up. The album Avril Lavigne will be released on September 24, 2013.